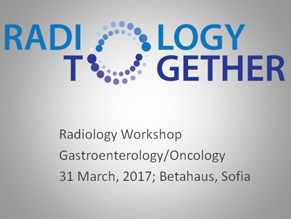 and when themes associated with Onco-gastroenterology will appear! 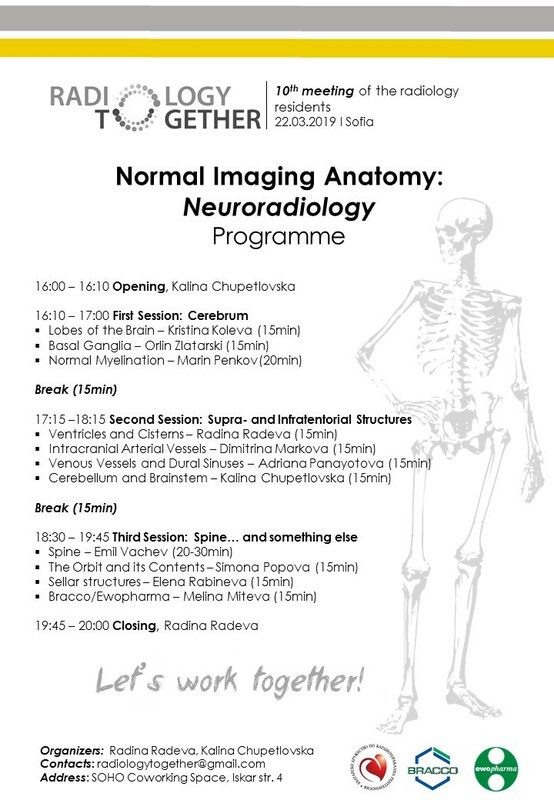 at 17:30 h will start the teaching! 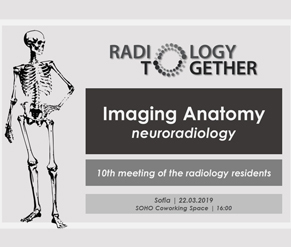 to radiologytogether@gmail.com a letter to send and not to hesitate!